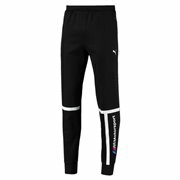 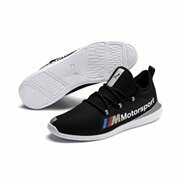 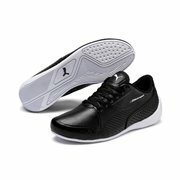 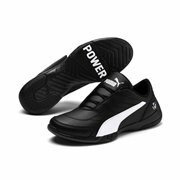 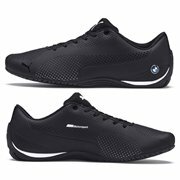 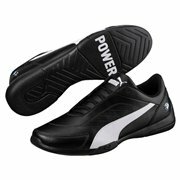 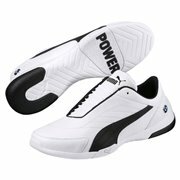 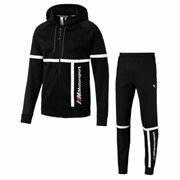 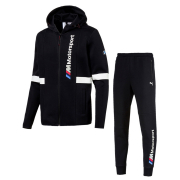 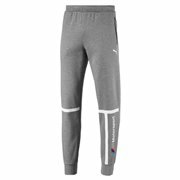 Shop online brand new BMW Motorsport footwear and clothing at Crish.cz online store. 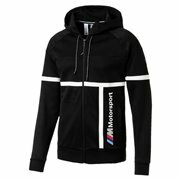 BMW There are 30 products. 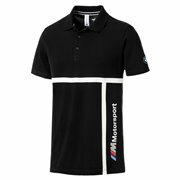 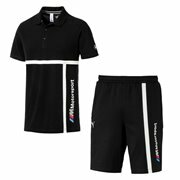 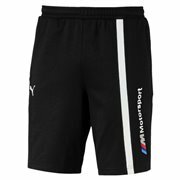 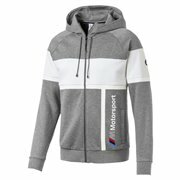 Colour: Blue team, Material: 77% cotton, 23% polyester, BMW Motorsport logo.